What is eczema and what are the symptoms? Eczema is an itchy red rash which comes and goes. It affects one in five children in the UK. In young children it is common on the face, while in older children the elbows, wrists, knees and ankles. It usually starts in the first year of life and improves with time. Many children will go on to suffer from asthma or hay fever. Reactions to foods, pollens and animal dander are also more common. There may be a family history. The diagnosis is made on the symptoms and appearance, rather than tests. 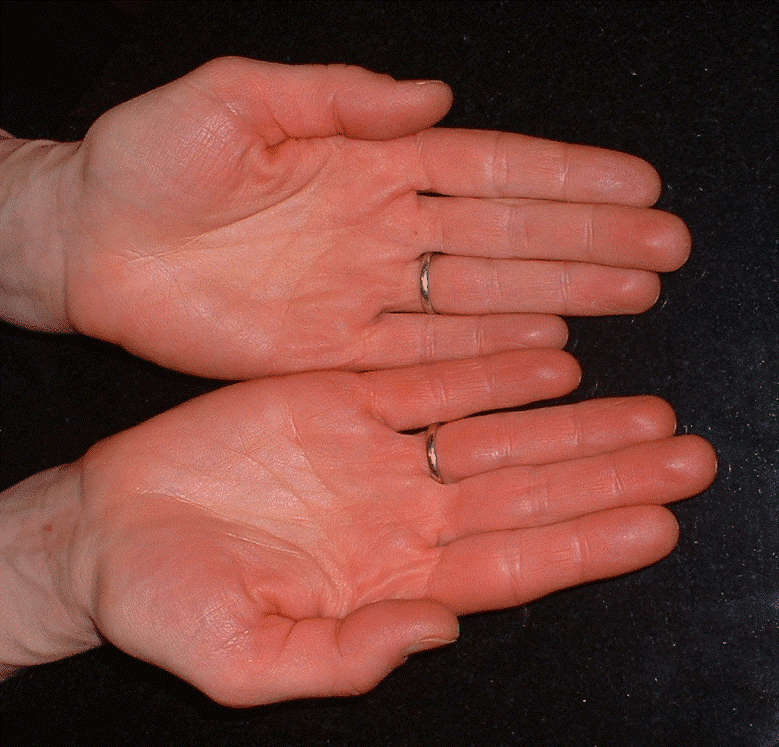 Some conditions may mimic eczema, for example scabies. Is eczema due to allergy? Eczema is due to the skin barrier being leaky. The skin becomes dry and exposure to many factors (particularly house dust mites and occasionally foods especially cow’s milk in young infants) causes it to become inflamed. Allergy tests are not helpful as they only test for immediate allergic reactions and not those delayed by many hours, as with eczema. How is eczema in children treated? Key is the regular use ofmoisturisers to help protect the skin barrier.Steroid-containing ointments can be used if the eczema worsens to control the itch and redness. Moisturisers: The skin in children with eczema easily dries out. Soaps, bubble bath and normal shampoos may make this worse. Moisturisers help restore the skin barrier and reduce itching and scratching. They are safe and should be applied regularly at least four times a day even when the skin looks clear. Ointments act as a better barrier and contain less chemicals than creams. Use the moisturiser your child is most comfortable with. They can be used instead of shampoo in infants. Bath lotions are no longer recommended for children with eczema. Garments / wraps: Your doctor may prescribe cotton garments to protect against damage from scratching. Although wet wraps may help to control severe eczema, they can lead to skin infections. Topical steroids and calcineurin inhibitors e.g. tacrolimus: These anti-inflammatory medications reduce itching and redness. They are useful in treating flares and more severe eczema. Many people are concerned that steroids thin the skin. 1% hydrocortisone ointment is a mild steroid that can be used regularly long-term without causing this side-effect. Stronger steroids should only be used for a week at a time or after obtained advice from your doctor. Tacrolimus ointment is an alternative to steroids and won’t thin the skin. It is used by specialists if the response to mild strength steroids is inadequate. 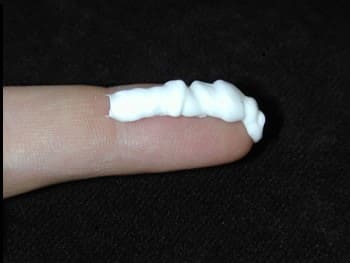 How are eczema creams applied? The steroid or tacrolimus ointment should be applied before the moisturiser, and no more frequently than twice a day. A “finger-tip unit” of steroid or tacrolimus ointment is enough to cover skin the size of two hands of the person applying the treatment. Moisturisers can then be applied, if possible after 30 minutes. Do antihistamines help to reduce the itch in eczema? Antihistamines do not relieve the itch in eczema. Sedative antihistamines act to induce sleep. They should be avoided in children less than six months old, and for long periods. As their effects can last for a day, they can affect a child’s ability to concentrate at school. What causes eczema to get worse? Infection is one of the commonest reasons for eczema to flare. If the skin barrier is damaged, there is a risk of infections most commonly with the staphylococcus bacteria. 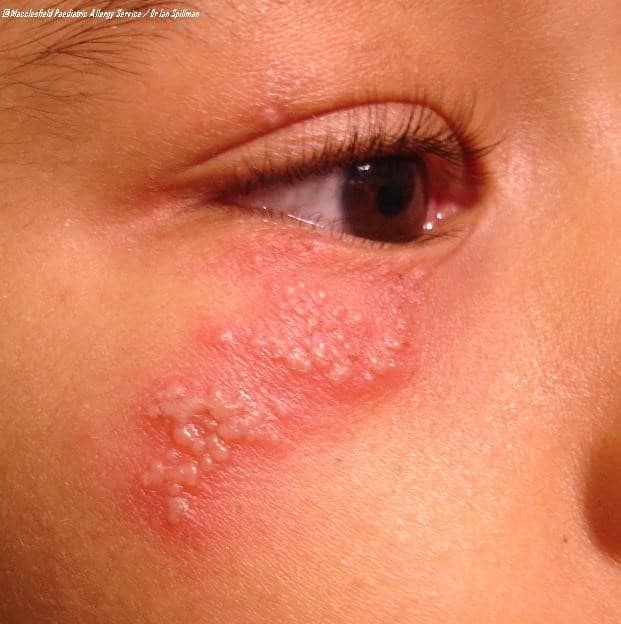 This causes the skin to become painfuland weepand there may be yellow crustedblisters / pustules (impetigo). Topical antiseptics or bath antiseptics may help prevent infections. A course of antibiotic such as flucloxacillin may be required for up to two weeks. Less commonly but importantly, eczema may sometimes be infected with the herpes cold sore virus.It appearances as a crop of small blisters [photo]. Later there may be “punched-out” lesions about 2mm in size. A doctor should be consulted as soon as possible, certainly the same day, as there is a risk the virus may cause more general serious illness. What about changing my child’s diet? Changes to the diet of growing children should not be taken lightly as they may reduce nutrition and lead to new or worsening of allergies. In children with severe eczema where a specific food consistently causes eczema to flare, see your doctor for advice as to how dietary avoidance may be put in place. Support from dieticians is often required if foods such as dairy and wheat are avoided. Where can I find more information on childhood eczema?